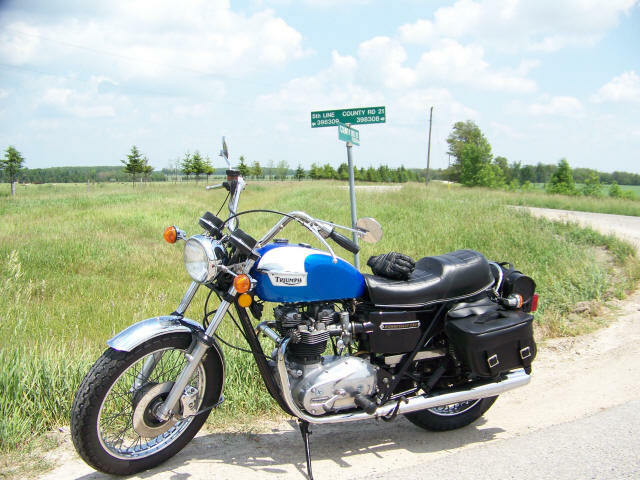 A very well maintained Bonneville with approximately 37,000 km in excellent condition. Matching frame/engine numbers. Same owner for the past 15 years. Recent updates include, speedo rebuild, carburetor rebuilds, Boyer ignition, K81/TT100 tires, quartz parking and headlight, LED tail light, new sealed battery. Panniers included. Part and Owner manuals also included.